Your dream starts with steel. Need a quote for your building? In a hurry? Talk to sales, get your building quote in just 5 minutes! Half home, half workshop, all steel! The economical and environmental solution for your new home. 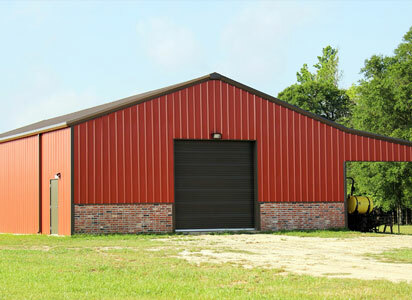 Custom designed pre- engineered steel - perfect for workshops, businesses, and even airplane hangars. 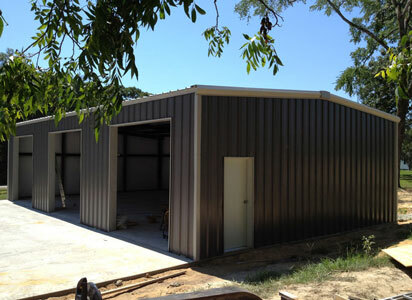 Exclusive to Central Texas, rely on the metal building experts to put up your building too. 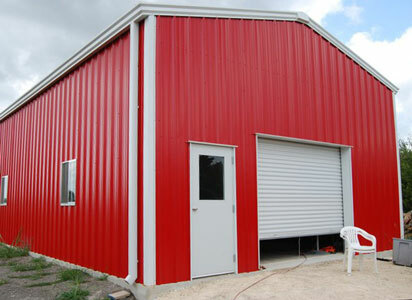 I am very satisfied with my MetalBuildingDepot.com metal building. The people I dealt with were very nice and helpful. 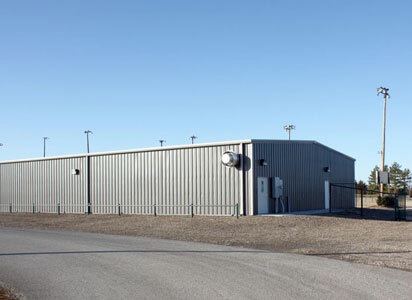 My metal building was exactly what I expected. We are very pleased with the quality of the materials and promptness of delivery. 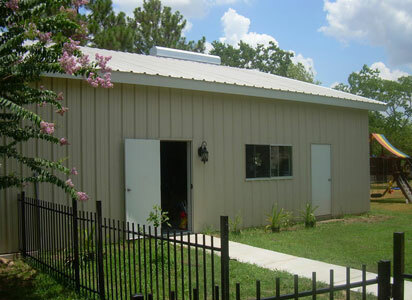 Doing business with MetalBuildingDepot.com was a positive experience start to finish. The purchase of our building system was very easy and went very smooth. We erected the building ourselves in one weekend. We are very satisfied with the whole experience. They were very patient and helpful as we worked our way to deciding exactly what we wanted. With their help we got exactly what we wanted. I was very impressed with the packing and shipping, all the siding and trim was in perfect condition. Sales person was very helpful and great to deal with.